Translation gives gates to transcend the barrier of communication between two linguistically varied regions. Translation implies the communication of the meaning of a source-language text by means of an equivalent target-language text. Translating a text should carry the original expression and meaning of it in the translated version. Shan Translation is a translation company which offers more than 2200 language pairs and has a team of around 25000 translators. We offer translation services over multiple specializations with capacity to adapt your documentation into any language, helping you to grab new sales, expand your business, and communicate better worldwide. 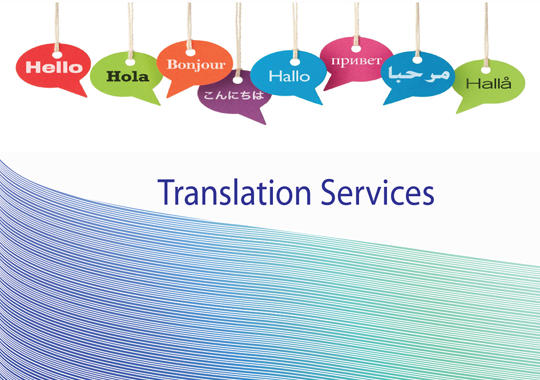 Also seek our help and services for General Translation, Technical Translation, Legal Translation, Medical Translation, Website Translation, Marketing Translation and Audio & Video Translation. It includes translation of all sorts of documents like patents, contracts, brochures, fliers, medical papers, website content, User Manuals and Service Manuals & Instruction Leaflets. I wondered what the strength column meant in the price list for a long time. The strength section in the price list is very helpful while estimating the delivery time and an honest explanation that Shan can't be good in all the languages.